Crochet Circle Shawl is great for the spring weather when it is not cold enough to wear a heavy jacket but you still need something to keep the chill off. 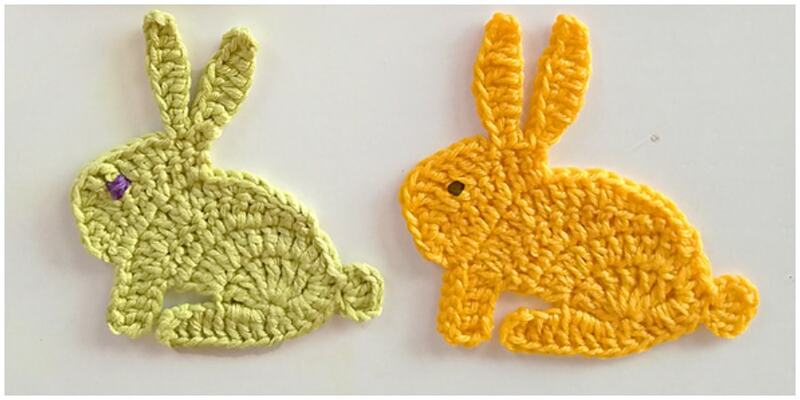 This might just be your new favorite crochet project for spring and summer. 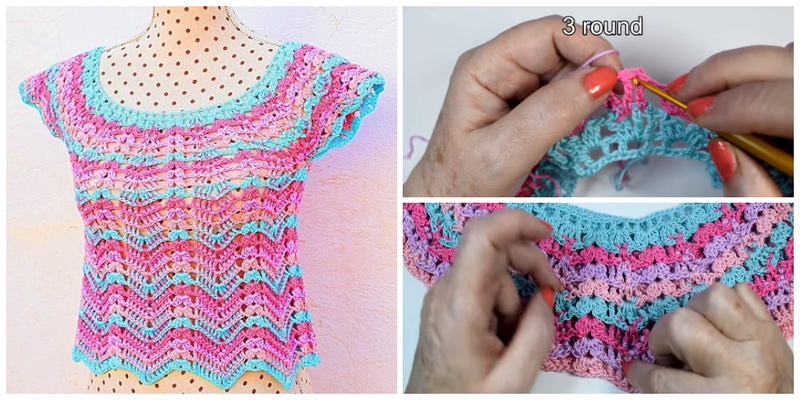 Crochet Circle Shawl are not only cute wardrobe additions, but they’re easy to make since there’s no shaping involved. 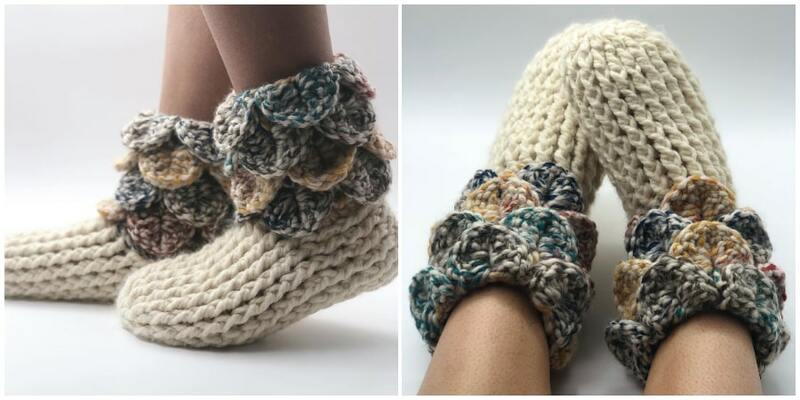 Oftentimes you would enter a store, try some beautiful shawls, and then put them back due to the high price.However, if you’re crocheter enough, you could even make one of your own for little cost. 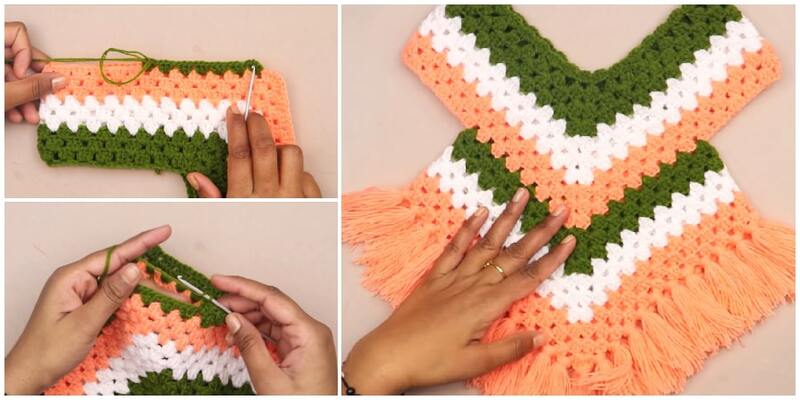 There are so many ways to crochet a shawl and I think that is what makes them so fun to make! half circle shawl, Triangle shawl, rectangle shawl, half hexagon shawl and a thousand shapes in between, the possibilities are endless, but this one is different project. 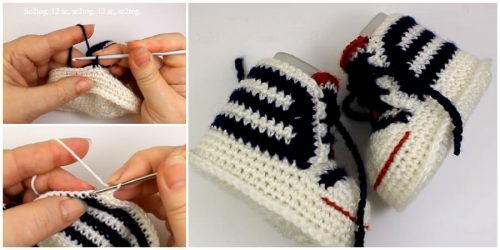 You can adjust the color and size to fit you exactly right, so get out your hooks for this fabulous summer crochet tutorial. Let’s start !